DEPLOY MORE SITES IN LESS TIME. WATCH YOUR PROFITABILITY AND MARKET SHARE SKYROCKET. Wireless connectivity is no longer a nice-to-have, it's a must-have. People expect it everywhere, all the time. But providing seamless connectivity is not easy to do. Venues can be complex, technologies are converging and evolving, equipment is expensive, and projects can be time-consuming and costly. For carriers, the complexities of deploying wireless solutions can often lead to a backlog of projects, missed revenue, slow market growth and ultimately, unhappy customers. Keeping customers happy starts with a great network design. iBwave Solutions provides incredibly powerful software to design indoor wireless networks. Our software is used by hundreds of operators, OEMs, and integrators around the world and is the power behind over 100,000 indoor wireless networks. It simplifies even the most complex of deployments, significantly reduces deployment time, and can cut your costs in half. It is more capable, powerful, and productive than any software on the market. 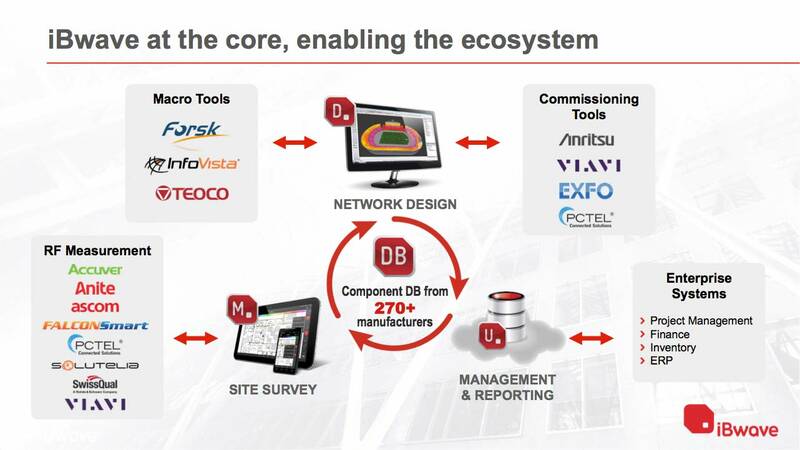 Plan, design and deploy indoor wireless networks faster. Reduce the risk of over-spending on network equipment by ensuring that the amount of equipment you include in your design is the most optimal amount. Never over-spend again. Ensure the networks you deploy meets the demand of your customers with granular and accurate capacity planning and network performance KPI simulations, before you deploy. Track all of your sites, projects, and assets in one cloud-connected location to easily access your files when a network needs maintenance or an upgrade. 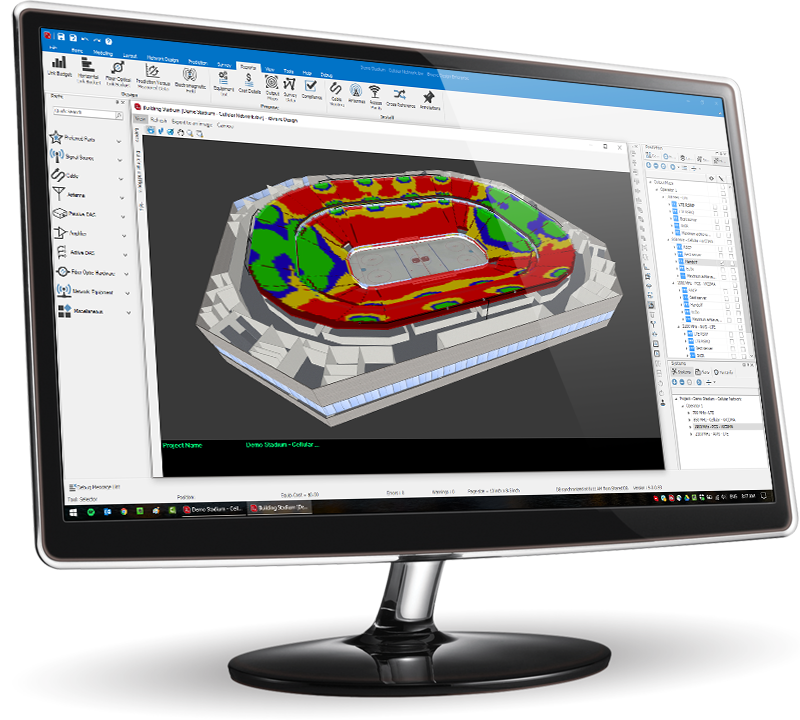 Simulate upgrades to determine accurate costs and performance ahead of time. 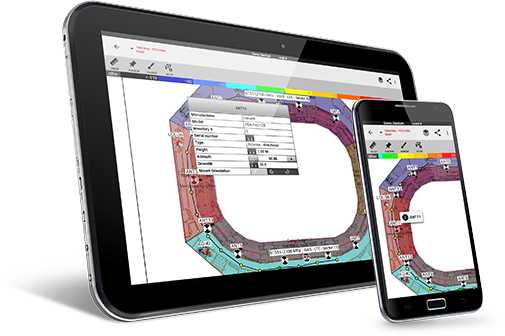 Automate the network design process with powerful software that automates RF calculations,streamlines design tasks, drives collaboration and accurately simulates network performance. Be ready for the convergence of networks with a solution you can design for multiple technologies with: DAS, Wi-Fi, Public Safety, indoor/outdoor. 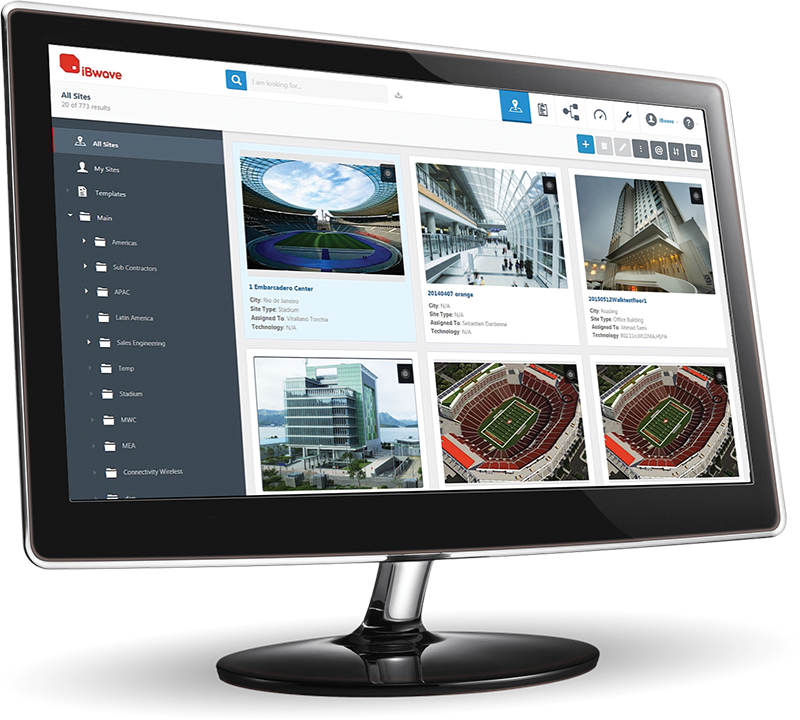 With the iBwave .ibw file format the industry standard, it's easy to collaborate with other carriers and project partners on projects. 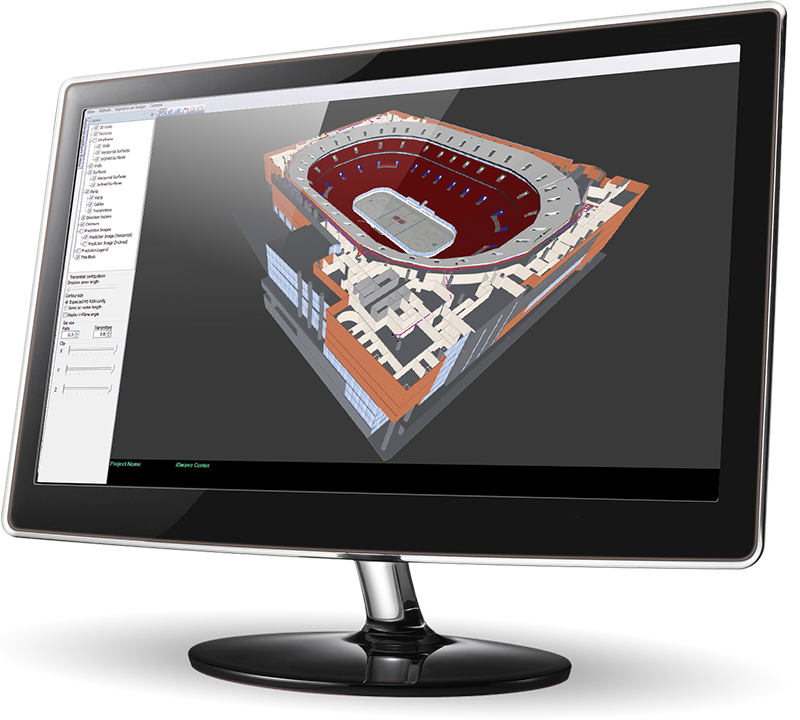 Plus we've got a free iBwave Viewer, so even if your project partners aren't using iBwave, they can still read the design files. We provide a suite of products and training aimed at helping carriers plan, design and deploy high performing wireless networks.